SEVENDIALS | PRESTBURY has been featured by Reynaers at Home, The domestic division of Reynaers Aluminium. Reynaers is a global aluminium window manufacturer based in Belgium and operating in more than 60 countries worldwide. 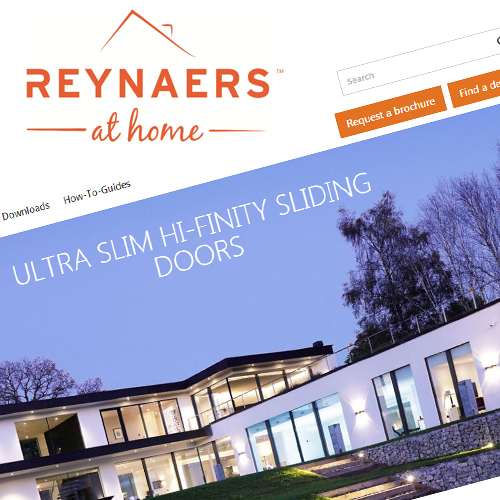 Reynaers at Home have selected the 600m2 Cheshire Residence as the masthead image on their website, showcasing the largest installation of Reynaers HI-FINITY sliding doors in the UK to date.